Snus is a moist tobacco product which has been in use in Sweden for hundreds of years. It is placed in the upper lip, where it remains for anywhere between 15-45 minutes. Unlike dipping tobacco, snus does not require spitting and can be ideal in many situations including offices and university classes. 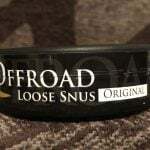 Snus is available in both loose and portioned varieties. 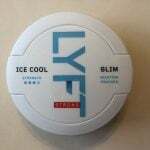 Portions have the advantage of being extremely convenient for many situations, whereas loose snus has a richer taste (and with an Icetool, you can control the amount of snus you want). 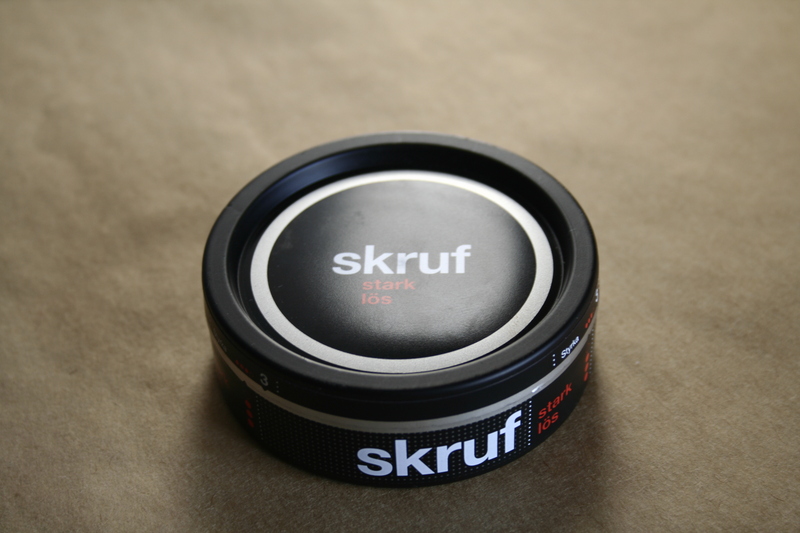 Snus is available in a wide variety of flavors, some of which include mint, melon, tobacco, and wintergreen. There are also a wide array of strengths, which range from extra strong to zero nicotine snus. Original portions tend to be slightly moist, thus making the onset of the nicotine faster. Although they don’t last as long as white portions, they can provide a quick nicotine kick. White portion snus is much drier, and therefore takes longer to absorb than an original portion. However, they can last for quite a long time. Mini portions are much smaller than original and white portions, and they have less nicotine. Despite this, they are extremely discreet and can be used in work situations without anyone noticing. These are a new type of portion which aims to be longer than it is wide. Long portions fit comfortably in the lip, and are a great way to discreetly enjoy a full sized portion. 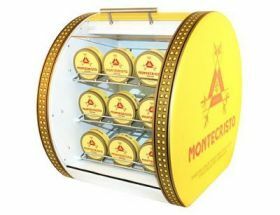 Snus should be stored in a cool, dry place, with the refrigerator being an ideal place to keep snus fresh. If you have a lot of snus and would like to store it for longer periods of time, then it is best to place the snus in the freezer. 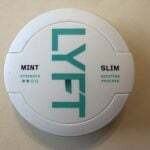 Take it out about two hours prior to use, and your snus will be good to go! Generally, it is safe to use snus after the expiration date, just make sure that it hasn’t dried out. Getting started with snus is quite easy. I highly recommend getting a try-out box from Northerner, as it’ll provide you with a wide selection of tasty snus brands so that you can discover which flavors suit you. Also don’t forget to check out our snus reviews here on the blog so that you have an idea about what different brands taste like and if they appeal to you!